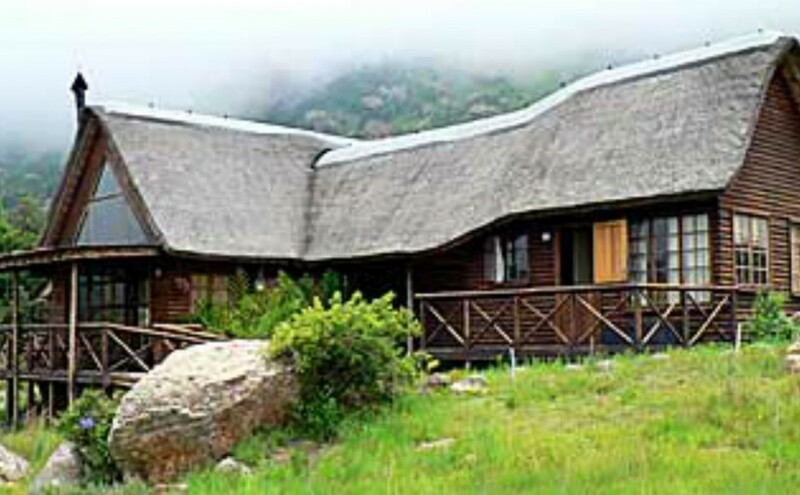 Self Catering Cottage/ House/ Bungalow In Oliviershoek Pass, Drakensberg & Surroundings, KwaZulu-Natal Nestled against a mountain on an unknown plateau high in the Northern Drakensberg, Seletwane is the ultimate refuge and getaway dream. Seletwane looks east over the Drakensberg escarpment with the protection of a mighty mountain buttress behind it. There are two superb log-and-thatch cabins. What is the best route to get to your lodge? Sorry for the delay in replying. We are not the owners of Seletwane. We list accommodation venues on our website to assist guests who might want to visit All Out Adventures. It is best to contact the accommodation venues directly to get details. The owners of Seltwane can be contacted on 083 412 6725.